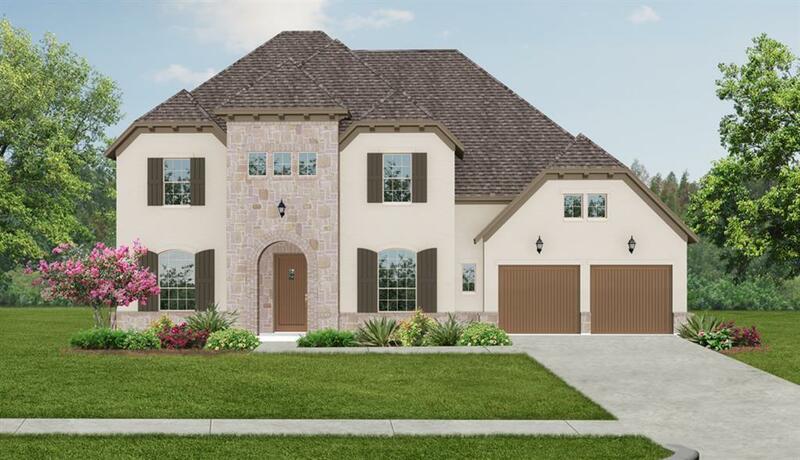 MLS# 89674905 - Built by Darling Homes - May completion! 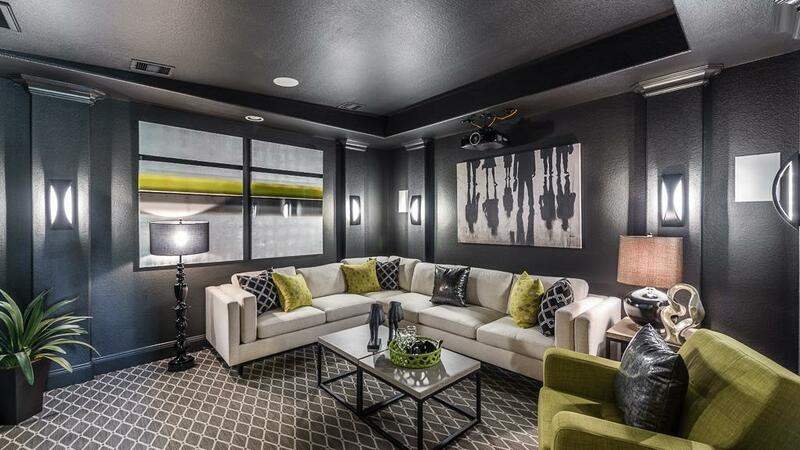 ~ From the moment you enter the grand foyer this home captivates with its distinctive style and versatility. Soaring 2-story cathedral ceilings and a striking circular staircase welcome you through to the study, formal dining room and the main living area which overlooks the extended covered outdoor living area. 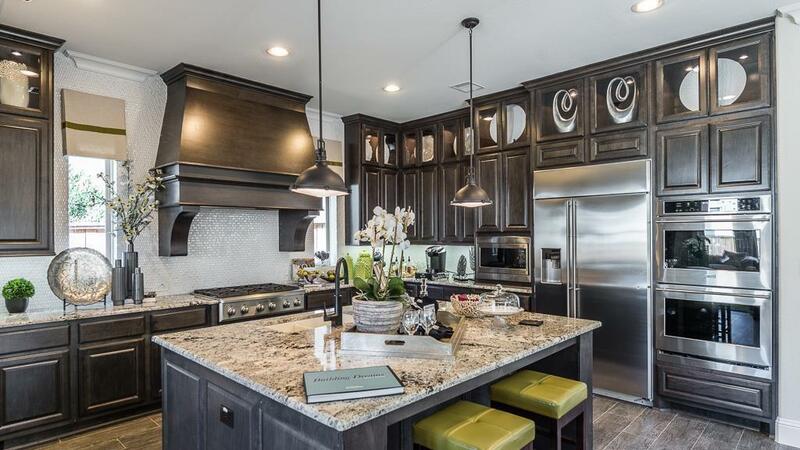 The gourmet kitchen with a center island opens directly into the family room and the hearth room. The master suite conveniently located on the first floor and luxurious master bath make the perfect retreat with lots of light from a bay window. A private bedroom and bath on the 1st floor are situated away from the main living area, perfect as a guest suite for friends and family. 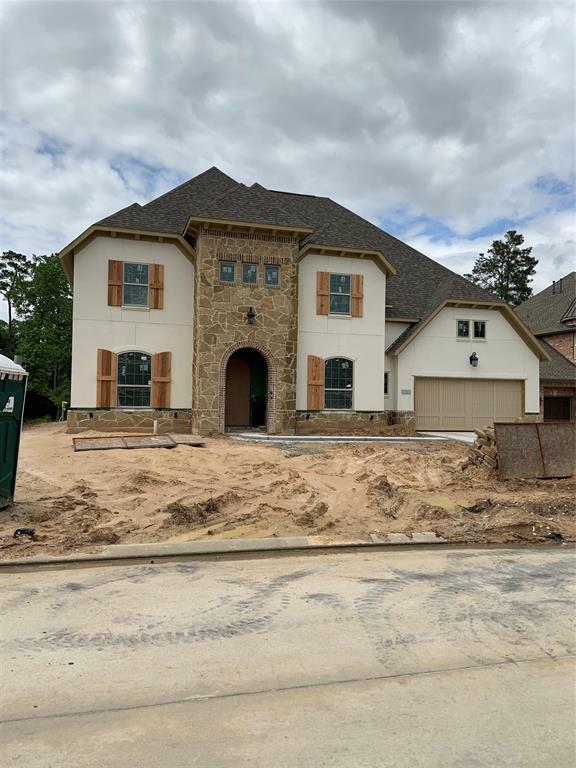 The upstairs offers 3 more bedrooms with their own full baths along with a game room and a media room perfect for family gatherings or for entertaining your guests.